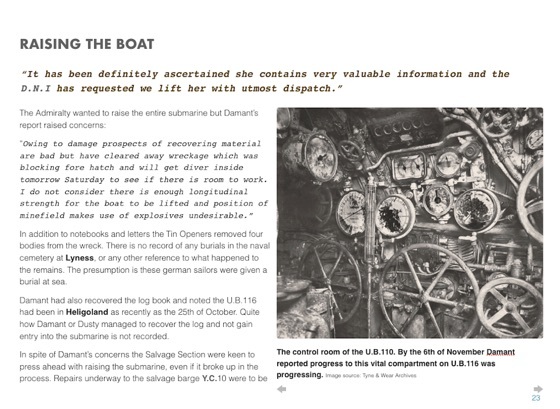 The 100 year story of the last German submarine to be sunk during the First World War, and the first submarine to be sunk by remotely controlled mines after detection by indicator loop. 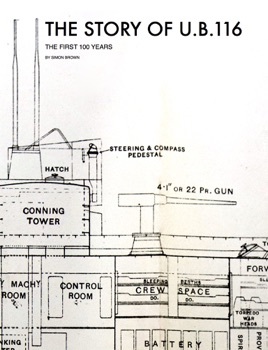 The book takes us through the post-war years when the exploits of the submarine inspired a play by C.S. 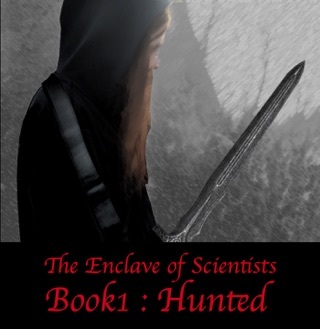 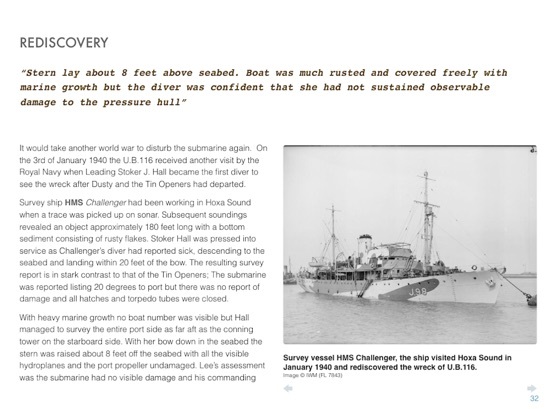 Forester, through to its rediscovery, salvage and complete destruction, with supporting documents included in the book. 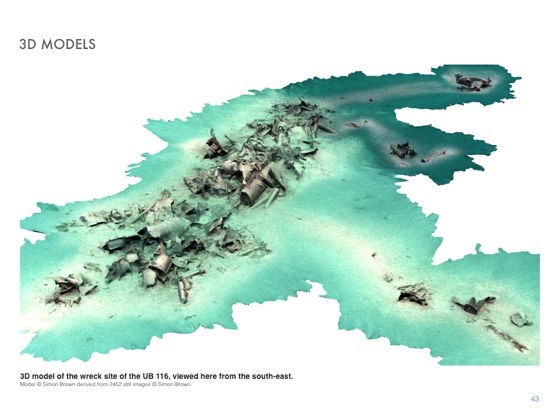 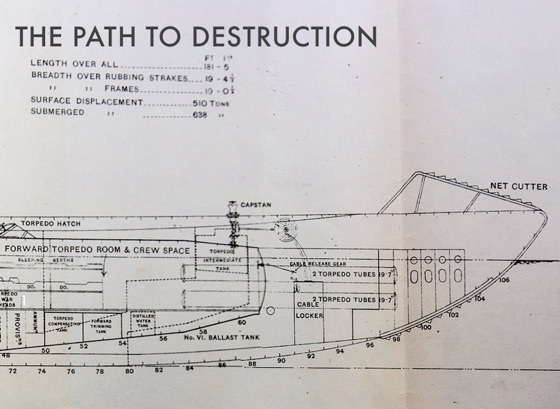 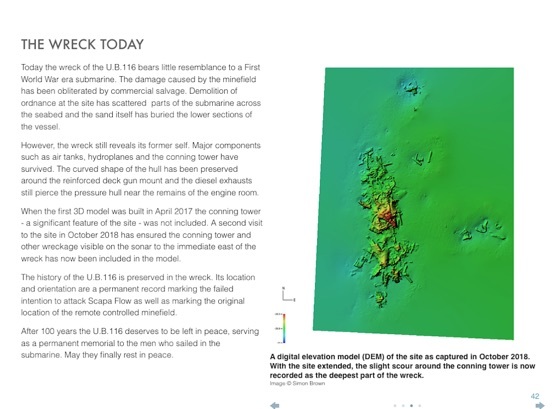 The wreck has been documented using photogrammetry, and 3D models and detailed 2D site plans of the submarine today are included in the book and serve as an excellent guide for anyone wishing to explore this wreck without getting wet. 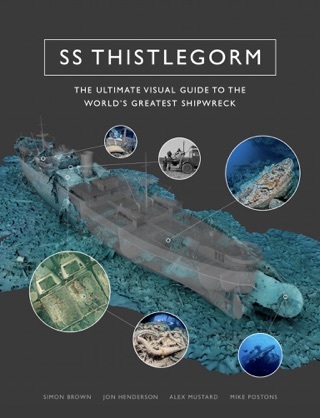 For divers visiting this wreck, this guide is an invaluable companion to help understand what lies on the seabed.